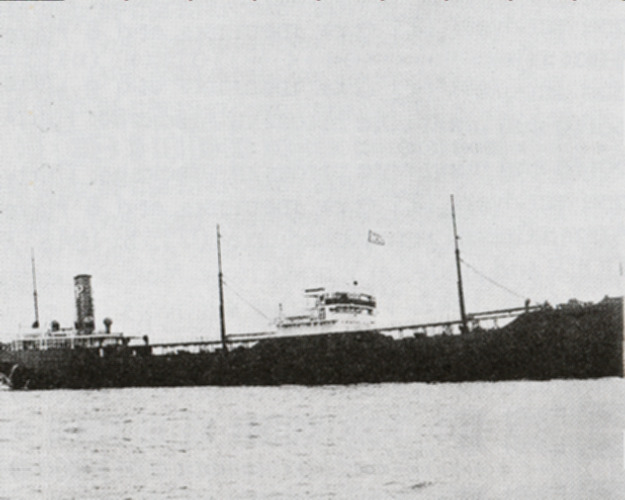 The Tanker SS Allan Jackson was torpedoed by U-66 near Diamond Shoals, North Carolina while en route to New York. The ship was struck by two torpedoes, the second of which set the ship on fire and broke it in two. ... Survivors were picked up by USS Roe (DD-418).